RIE Mysore will release the RIE CEE 2018 entrance examination results soon. According to the RIE CEE 2018 notification, the CEE-2018 result declaration for B.Sc.B.Ed./B.A.B.Ed./M.Sc.Ed. programmes is scheduled for July 4, 2018. Common Entrance Examination (CEE-2018) for admissions to Regional Institutes of Education (RIEs) in Ajmer, Bhopal, Bhubaneswar, Mysuru and Shillong, and also for Prarambh (School of Teacher Education) Jhajjar, Haryana was held on June 10, 2018. 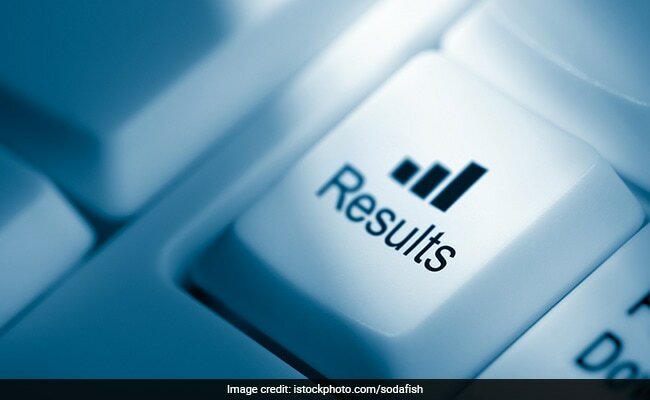 The RIE CEE 2018 results will be available on the website, ncert-cee.kar.nic.in. “CEE-2018 B.Sc. B.Ed., B.A. B.Ed., and M.Sc. Ed. Results will be announced shortly,” said a notice posted on the official website of RIE CEE 2018. The RIEs located in the different regions of the country are major constituent units of NCERT. One of the major objectives of the NCERT and its constituent units is to organize pre-service and in-service training of teachers and teacher trainees and to develop and disseminate innovative educational techniques and practices. The Regional Institute of Education, Ajmer was set up in 1963. It caters to the educational needs of the northern region of the country comprising the States while the Regional Institute of Education, Bhubaneswar caters to the educational needs of the eastern region of the country. The Regional Institute of Education, Bhopal caters to the educational needs of the western region of the country and it has 80 seats for B.Sc B.Ed programme is 80; 40 for Physical Science Group and 40 for Biological Science Group. The Regional Institute of Education, Mysuru caters to the educational needs of the southern region and the number of the seats available in RIE Mysuru for admission to B.Sc Ed. Programme is 80; 40 for Physical Science Group and 40 for Biological Science Group. The North East Regional Institute of Education (NERIE), Shillong is a constituent unit of NCERT, New Delhi. NERIE was set up at Shillong in 1995 to cater to the educational needs of the North Eastern states and it offers Two-year B.Ed. (Secondary) Course from August 2015 for the students drawn from the North East Region.